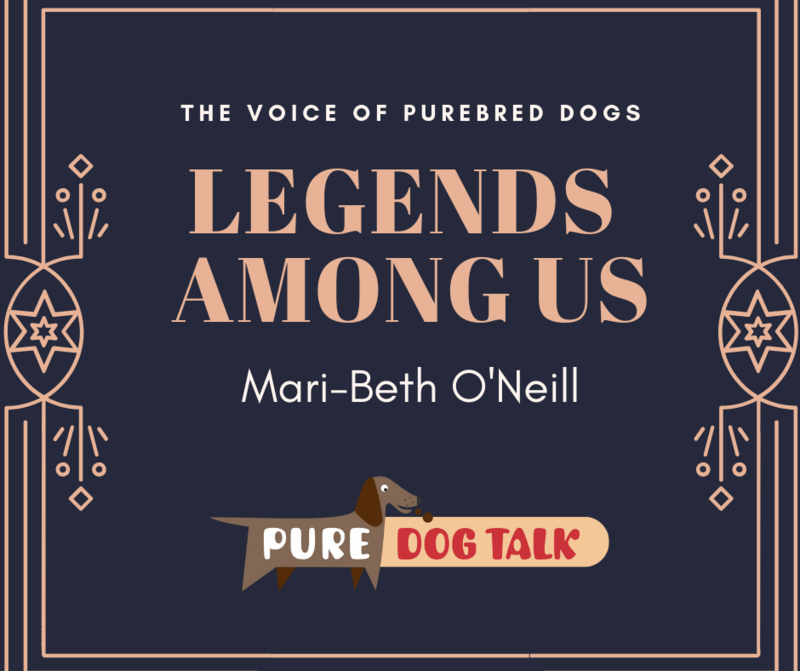 American Kennel Club Vice President of Sport Services, Mari-Beth O’Neill, is the walking, talking institutional memory of the organization. 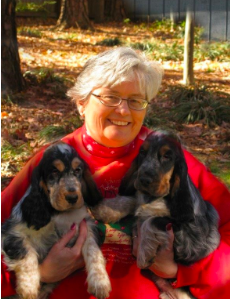 One of the longest serving current staff members, O’Neill is also a second-generation AKC employee. Her father was Executive Vice President of the organization and show chair of the AKC Centennial Show. 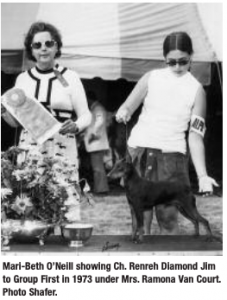 O’Neill owned and showed the top winning Toy Manchester Terrier of the time period, winning the toy group brace at the Garden in 1968 and the toy group in 1969 with Ch. Renreh Lorelei of Charmara. Her parents insisted she couldn’t “just be a gypsy,” so she went to college and worked as a classroom teacher, along with working as an assistant for then-handler (Theresa) Terry Hundt. “It was held over my head when I was growing up, if I didn’t maintain my grades, I didn’t play,” O’Neill said. That upbringing is what shapes the requirements of today’s Junior Showmanship contestants at AKC National Championship presented by Royal Canin. 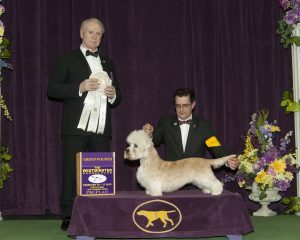 In December, 160 juniors, the largest entry at the show, competed for Best Junior. All of them had won first place in an open class at least five times and maintained a 3.0 GPA during the year. 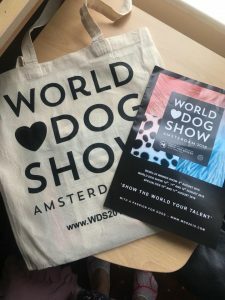 The winner of the competition, Claire Ctibor, was interviewed on PureDogTalk last year. Juniors have always been a passion for O’Neill. As she moved through the ranks and roles at AKC, she eventually wound up in a position to make a difference. 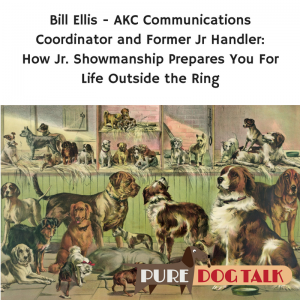 In 1995 she helped establish the national junior organization for AKC. Since then she has continued to work to support the youth and future of the sport. An expanded coordination with 4H clubs, Junior showcase events, Junior scholarship programs and more are all the direct result of O’Neill’s passion for the program. “The greatest joy for me is meeting these young people, seeing how wonderful they are. 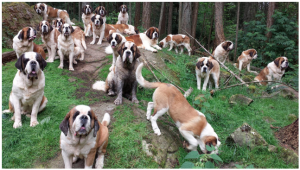 What great careers they are pursuing, how they are maintaining their passion and involvement with dogs. I would love to get more information on how 4-H and AKC clubs can connect. I am a 4-H leader and volunteer with the dog program. I’d love to know more about how the 4-H kids can benefit from AKC programs. Please help me get in touch with the right people! Hi Sonja!! Please send an email to Mari-Beth.ONeill@akc.org … she will get you aimed in the right direction!